Verdi's oozes rustic Italian charm in a contemporary setting in Stepney Green, East London. Named after Parma's most famous son and foodie, we warmly welcome guests into our beautiful family run restaurant, where the focus is on simple yet authentic Italian cuisine. 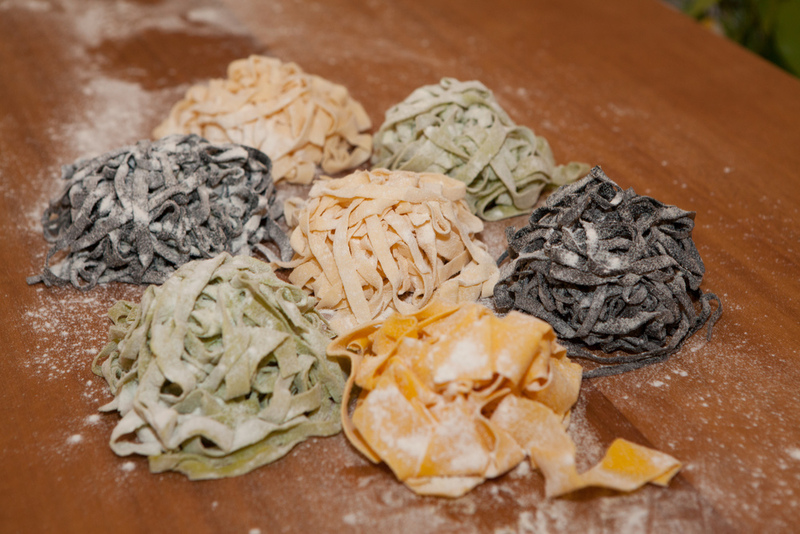 We are renowned for our homemade traditional recipes, especially our pasta, which is lovingly made fresh each day onsite by our experienced Italian chefs. We only use the finest fresh ingredients and carefully selected authentic Italian imports. We have matched our food perfectly with a vast collection of Italian Wines and Beer but nothing compares to a glass of sparkling red Lambrusco. Be one of the first to hear about our occasional special events & menus. All for us and no one else.